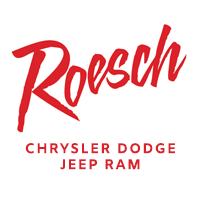 Larry Roesch CDJR in Elmhurst, IL is not only a car dealership but we also offer reliable and cost efficient repair and maintenance services for your Chrysler, Dodge, Jeep and Ram vehicles. If your vehicle has encountered any sort of collision including major and frontal collisions you have nothing to worry about the repairs of it. Visit Larry Roesch CDJR Collision Repair center in Elmhurst, IL and meet our service department staff. We have factory trained and certified mechanics and technicians who are capable in bringing your cars in the condition as they were in high accuracy and efficiency before the mishap happened. Larry Roesch CDJR has a state of art body shop and collision repair center in Elmhurst, IL. Allow us to bring you peace of mind by repairing your vehicles after any sort of minor or major collisions and restoring them to a condition ever better than before. Our facilities are not confined to this list. As you will visit our Larry Roesch CDJR collision and body repair center in Elmhurst, IL you will be pleased to know that we are always willing to go a mile extra to accommodate you in every possible way. Larry Roesch CDJR collision repair center in Elmhurst, IL is the most reliable and reputed place for all sorts of minor and major collision repairs. We are willing to pick up your vehicles from your place if they are unfortunately gone through an accident or collision and will deliver at your place after the repair and restoration. Our services and facilities are not confined to this rather we can also provide you a vehicle as replacement for the time being while yours is being repaired at Larry Roesch CDJR collision repair center. Do not be disheartened with the bad conditions of your Chrysler, Dodge, Jeep or Ram vehicles and let us handle it with high expertise of body works and collision repairs. Our mechanics are manufacturer certified and they can restore your cars while performing the collision repairs work in the factory delivered condition. 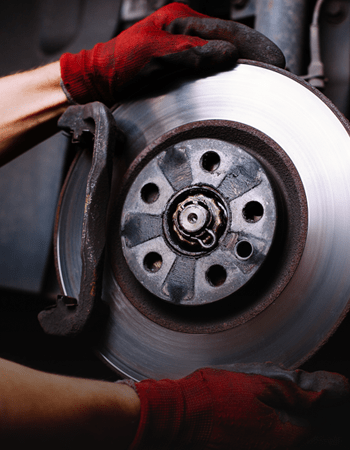 On a number of repair and maintenance services and parts replacement, you can also take advantage of Larry Roesch CDJR services and parts specials. Even if your car needs major repairs after a heavy collision our CDJR specials can save enough cash. For all sorts of major repairs including collision, repainting, dent removing or others, you are advised to schedule service appointment by calling our customer care or by submitting the schedule service form online.